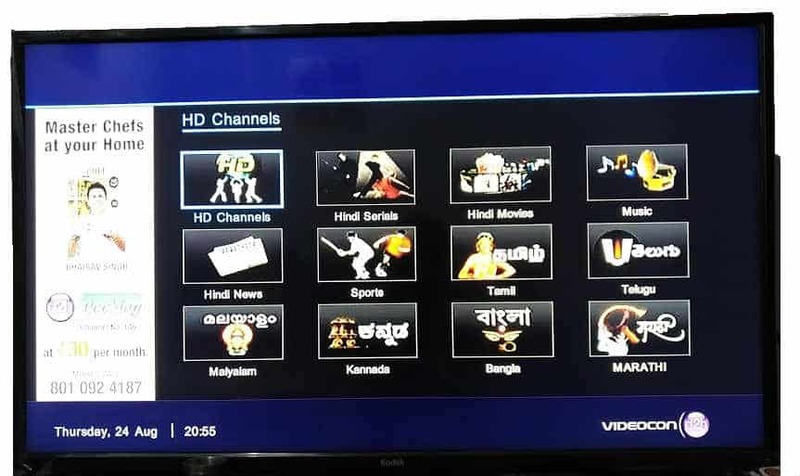 Bottomline: Whether you are planning to buy a new or want to upgrade your existing D2H connection, D2H HD Digital STB is a perfect choice. 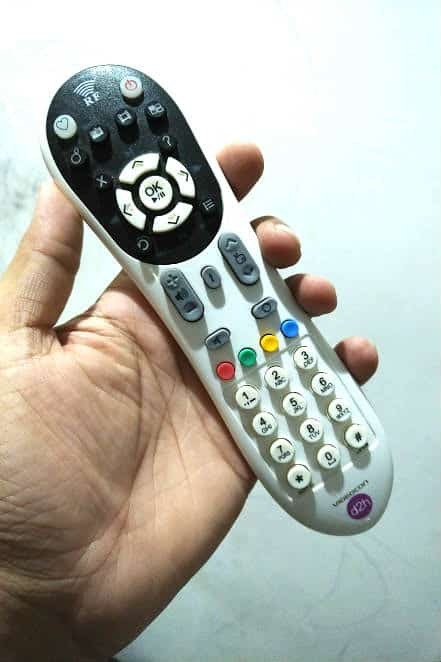 With amazing picture and sound quality, the RF remote makes it an excellent combo. 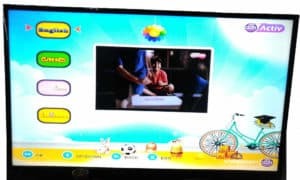 Your TV experience has been changed from CRT to LED and 4K TVs, now it’s time to revolutionize the connectivity. Videocon, which is already in the digital set top box business, recently announced, its HD set top box to offer not only the clear picture and awesome sound also several more advanced features. The HD STB comes with radio frequency remote, meaning you are free to operate the STB from any corner of the room and sometimes when you are out of the room even. 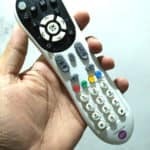 Change channels or adjust volume, without pointing it at the STB. The RF remote can be pointing in any direction and will work even if there is an obstruction in front of the STB. 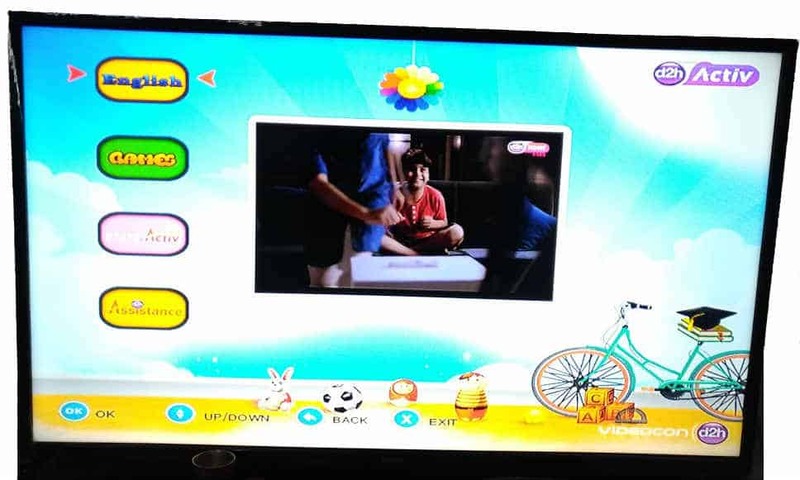 Remote has several quick action buttons to ease your life including Mosaic, Video on Demand, Radio and Active. 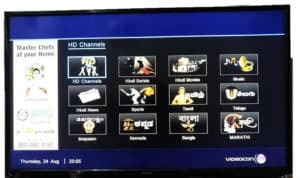 Existing Videocon users know about these buttons and for non D2H users Mosaic -here you get categories of various available channels such as HD Channels, Movies, NEWS, Sports, etc. 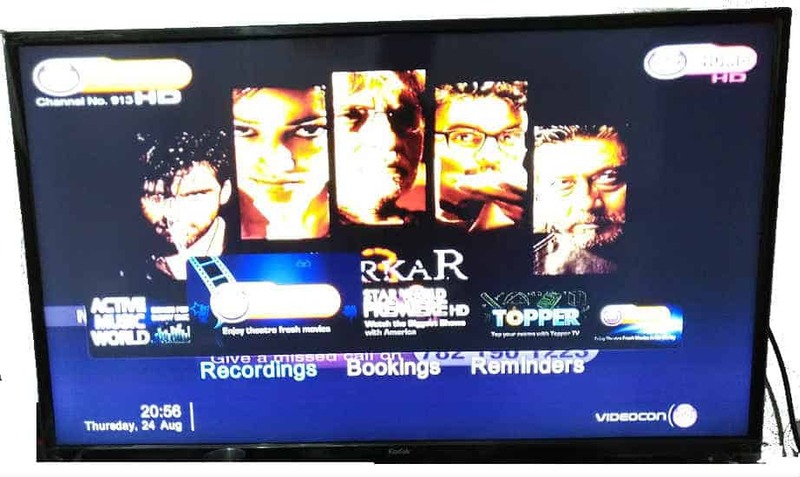 Video on Demand, as the name suggests, you can demand your loved videos. Similarly, Radio enables you to enjoy various radio channels and Active offers different services to choose from. You love a particular programme but hate breaks or advertisements or wants to skip certain parts of a programme. 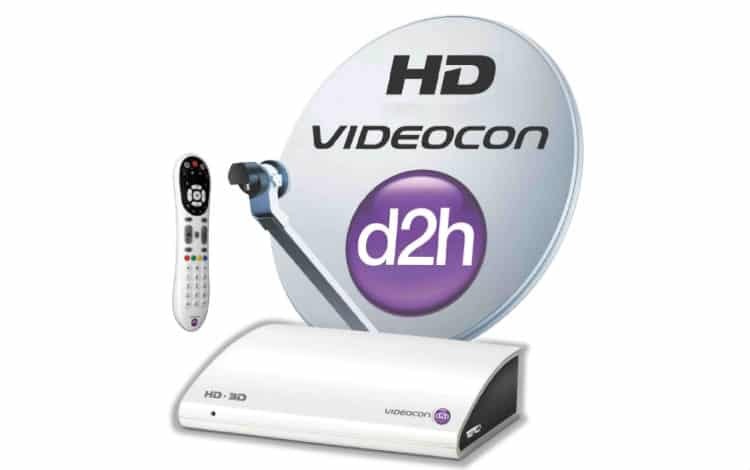 Videocon D2H lets you skip that part and enjoy distraction free entertainment. 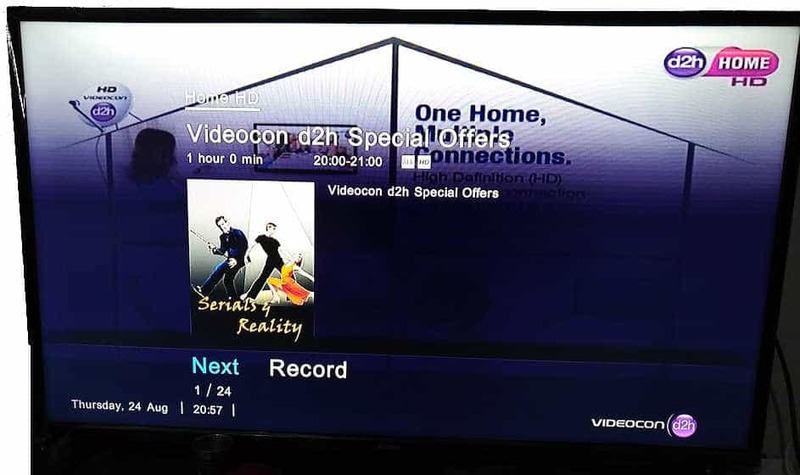 Videocon D2H has the very worst ever Customer care and service for customers. When we file complaint (voice customer care) they don’t respond properly and they never respect a customer properly. For getting the D2H ready it took 5 working days for them to fix as the service guys did not turn up. They came after several escalations. Worst ever d2h service .my six month package costing Rs.1200 include zero sports channel. For every sports channel u have to pay extra. Customer service is worst. They will tell we will resolve the issue in 24 hours and 4 days now and no response. Cannot get in touch with their customer care service. No support on their website. They block your calls if you try to get help landline. Rude communication from their customer representatives. Worse service provided. No satisfactory solution provided even if you get in touch with them. They ask you to pay 200 RS for engineer visit if the problem is from their side. Not recommended at all.